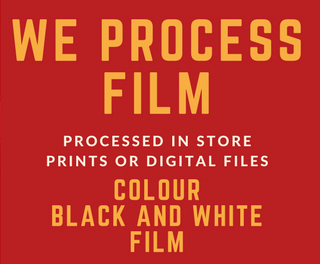 At Camera House we are happy to help with all your passport photo needs. Going overseas? Need an I.D. photo? We’ll take your photo’s in a flash! Baby and toddler photo’s are no problem for us. We also welcome special visa size requirements or online application photographs. Print or digital copies available.